The location near Sligo town centre offers proximity to the Northern Irish region. You can enjoy verdant, wild countryside while still maintaining easy access to the pubs, galleries and museums that surround this hotel location. Transport in Sligo town centre includes a bus and train system as well as the nearby Ireland West Airport Knock, which is only 58 kilometres away. Approaching Sligo town from the east, south or west of the country, take the N4 Sligo Inner Relief Road. Continue over Hughes Bridge. Take the next left directly after the bridge, R291 signposted for Rosses Point. The hotel is located on the right-hand side approximately two kilometres ahead. 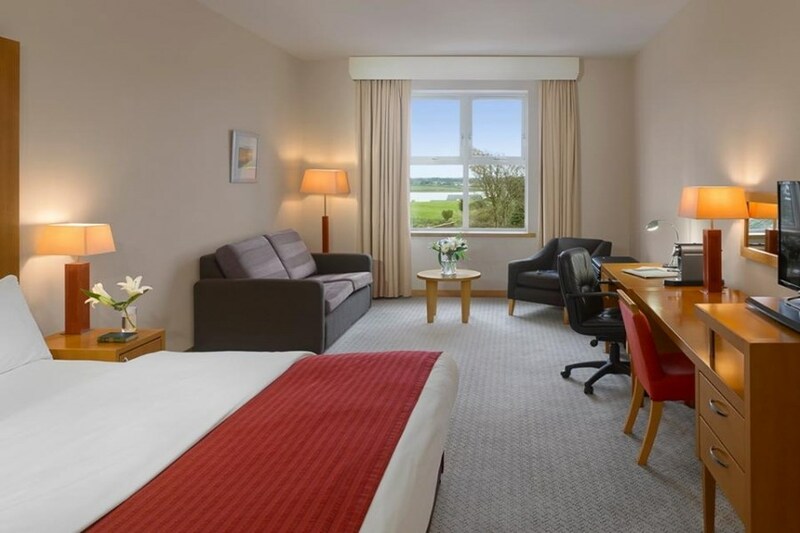 The hotel location in Sligo, Ireland, is one to be envied with its proximity to the museums and pubs and its surrounding scenery, courtesy of the wild, beautiful land of Ireland. Explore the various historic sights including Parkes Castle, the Megalithic Cemetery, Sligo Abbey and the gravesite of Irish poet W.B. Yeats, who referred to Sligo as the land of heart's desire. Outdoor activities include surfing at nearby Strandhill Beach, hill walking on Benbulben Mountain, horseback riding in nearby Mullaghmore and golfing at County Sligo Golf Club. I had a lovely one night stay, including meal, when I attended an event at this hotel recently. The room was spacious and very comfortable. Special thanks to Adam in the restaurant for facilitating my late reservation and ensuring I got my meal within the short time-frame that I had available. Very satisfied. Tim at reception was very pleasant as we arrived early he arranged to look after our luggage. Bar staff friendly and helpful. Leisure centre very clean and warm. Bedroom excellent everything you needed was there. We had evening dinner and breakfast in dining room food was first class. Staff in dining room very helpful and mannely. Overall hotel was very good value. Would return and also recommend to friends. Cannot fault this hotel, the rooms are spacious and the bed's massive. They are also very comfortable.... Food is incredible, please make sure you go for the dinner, B+B option...the pool and leisure suite are also super... Location is between Sligo and Rosses point...there is a bus service to Sligo/Rosses point and it stops outside the hotel. Fantastic value for money. Hotel excellent.Food was really very good. Staff extremely friendly and very accommodating. Receptionist gave us an upgrade because it was my birthday and gave us a really lovely room. 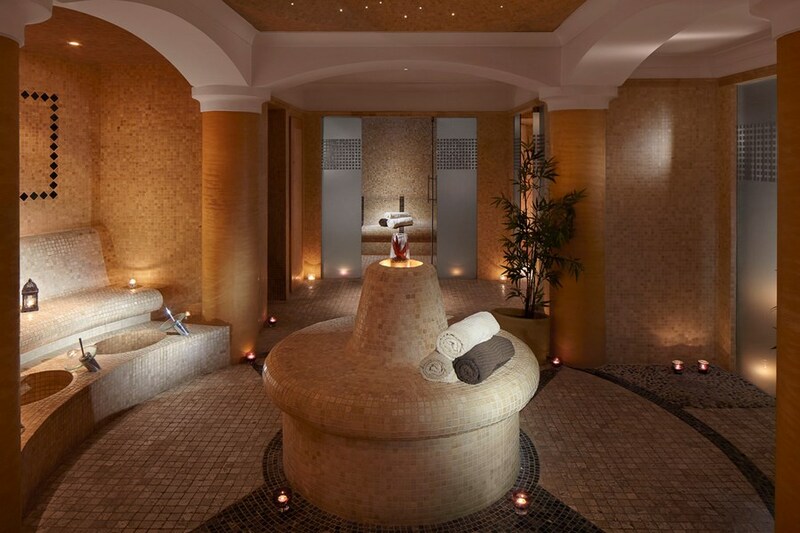 I wanted to use the spa on the day we were leaving and again the receptionist gave us late check out with no charge. I loved it so much I am booking again for September for myself and my sisters for another birthday. Really enjoyed my stay. Can't find any fault the Radisson Hotel Sligo. Keep up the good work. Our stay at the Radisson Blu Hotel was very enjoyable and relaxing, food good ,and room excellent. Excellent one night stay: - Quick, friendly and efficient check-in & check-out - Clean rooms with good facilities (fridge, tea/coffee making, iron & trouser press, free wifi, tv) - Good sized leisure centre (used the pool and sauna) - Dinner in the Classiebawn was very tasty and well presented. Service was attentive, but not obtrusive. - Good breakfast selection with regular refills. 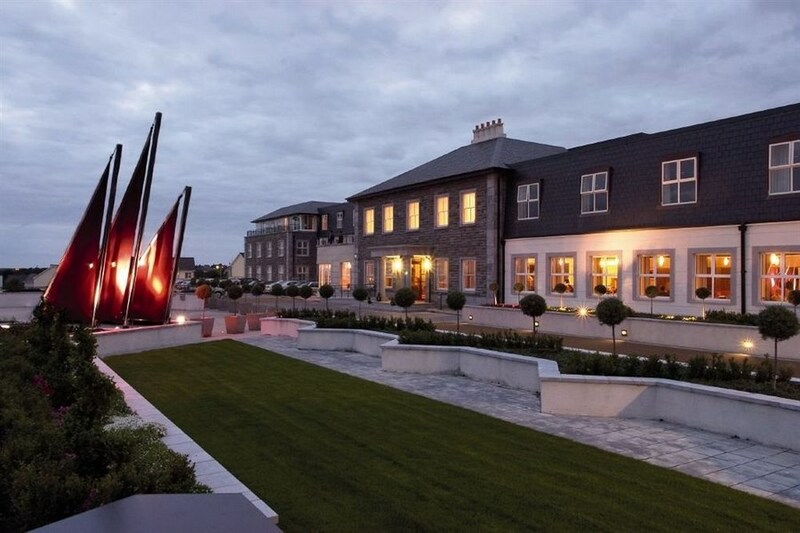 Really nice hotel located in a great spot outside Sligo town and just minutes from Rosses Point. The rooms were clean, bright & modern. The staff were friendly and helpful but the star of the hotel was the food. Had a wonderful main meal in the restaurant and a fab breakfast the following morning. Would highly recommend. Great place to stay, lovely rooms, good breakfast. had very nice dinner, Staff were very helpful. Fantastic hotel, great food, especially breakfast. Very friendly and helpful staff, pool and sauna facilities first class, would definitely recommend it. My wife and I just spent a two day break in the Radisson Blu Hotel. We ate in the restaurant on both nights and found the food very good, with very helpful staff. THe hotel itself commands some nice views and is in very good conditino. We also tried the Spa and had a blissfully relaxing afternoon with a sauna and massage, very competitively priced too. The bar is pleasent enough with live music on a Saturday night. Sorry we didn't the chance to use the pool, but with it being just 2.5 hours from Dublin, on a good quality road and so straight forward no SatNav required, I reckon we'll be back. Super hotel, excellent restaurant/food and friendly staff throughout. Highly recommended. We had a lovelty stay. freindly staff, fantastic room, food and leisure facilities. Great Value . Music Saturday night in the bar, place was packed . great atmosphere 5 stars all the way. Sent my parents here for a night, they really enjoyed it. Excellent service and food. Good location and lovely hotel. Food excellent in restaurant. Great value for money.